Welcome to the website of the Falcon GT Owners Club of Queensland Incorporated. April 2019 issue is available in the member’s section now. 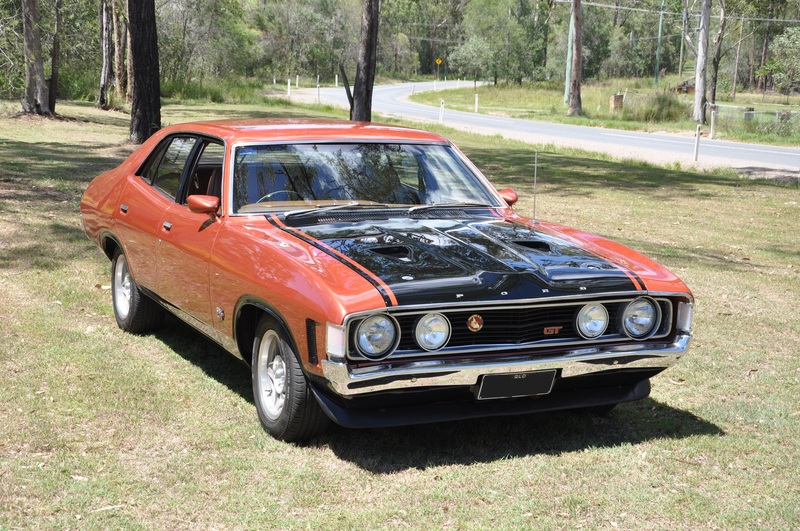 The Club welcomes QLD based owners of all models of Falcon GT, from 1967 to 1976 and 1993 to the present. We also welcome any Associate Members who own other V8 powered Ford manufactured vehicles. Associate (V8 Ford any era). Interested in becoming a member? Join our mailing list for more. © COPYRIGHT FALCON GT OWNERS CLUB QLD INC 2018.